Hello from Chicago! Thanks to Jack for adding me. 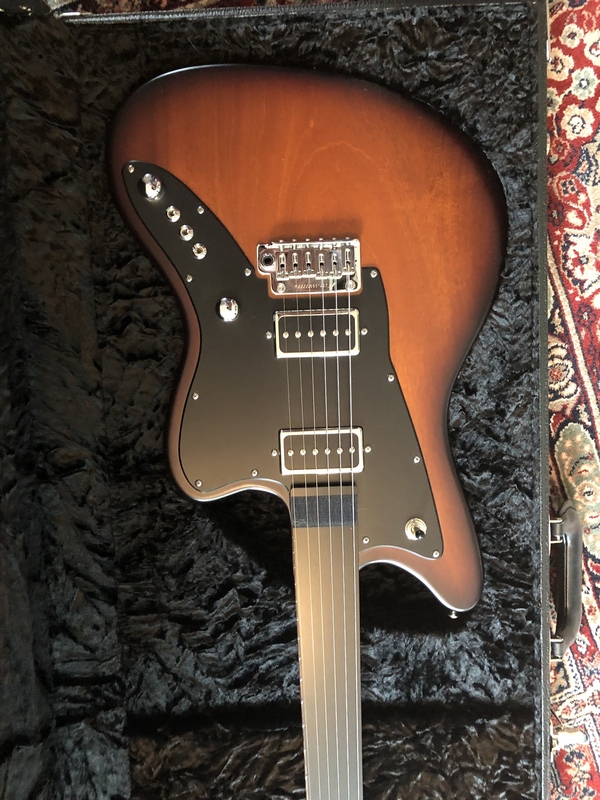 I am looking into either buying a new Raven custom or a used one. Seems like there’s a $700 to $900 gap on used vs. new. Would love to hear your guys’ thoights! Looking forward to contributing an chatting here. Welcome! I had a custom built Raven and it is killer! 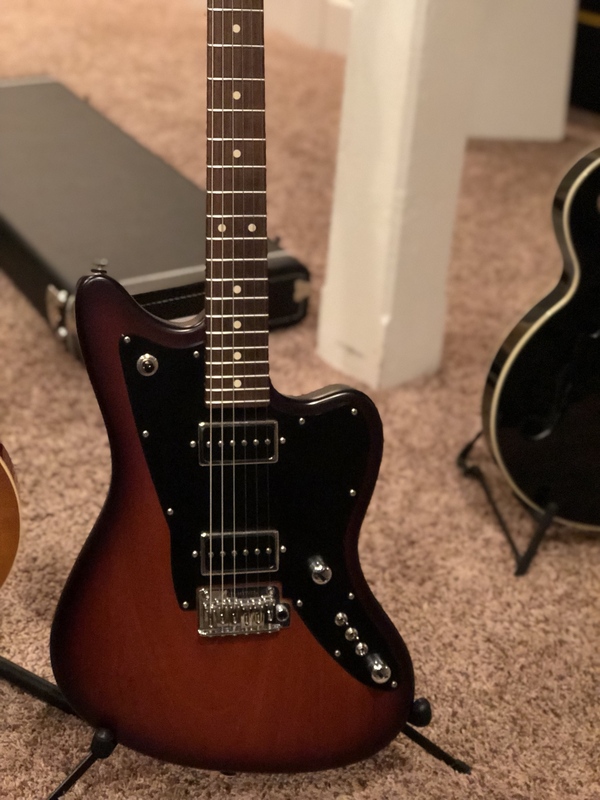 It was a shorty and had PQ pickups. Just a great guitar! I agree...you have to find the right neck profile for you. For me it is the Even Taper and have that carve on all 6 of my Andersons. Thank you for the warm welcome guys! I just purchased a used one to try it out before I order the custom one. I figured I can always sell it if it’s not what I want. I got a TAG Raven with a happy medium, heavy frets, 11 gauge (but may change to 10s). Two PH pickups and the cut switches with a boost! Can’t wait to receive it! Nice!! Is it short scale? Prob RW board? My first impression was WOW what a really well-built guitar. I played it and it did not disappoint. Definitely lives up to the hype! 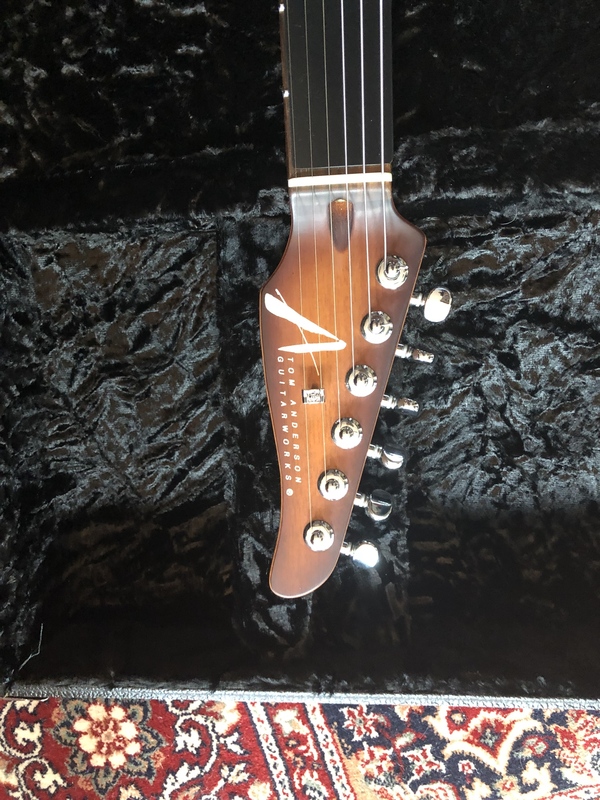 - the actioni is setup a wee bit too high, I think I can adjust the relief of the neck, but the allen wrench the seller included was too small and I'm not 100% sure if the whammy bar is the original (how can I tell?). Does TAG sell these two things? I checked their website and didn't find them. 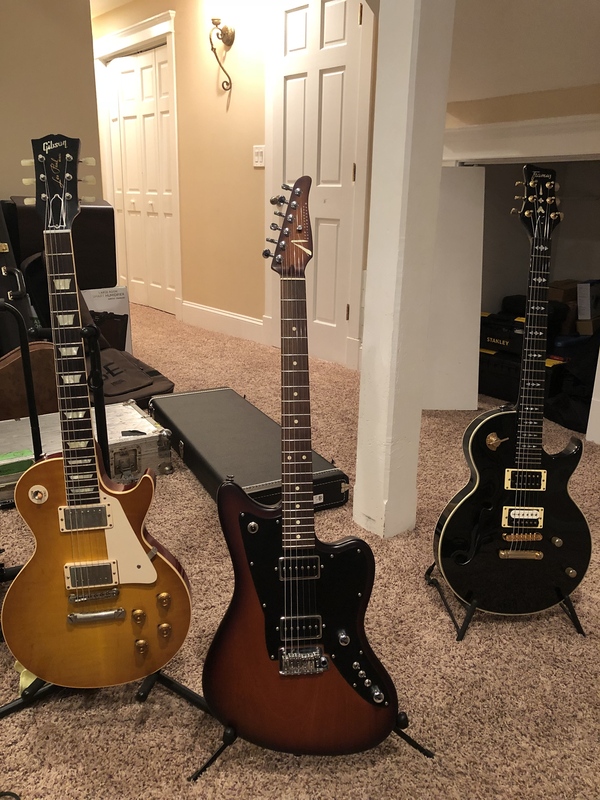 - It was factory setup with .11s, I thought that's what I wanted but I am thinking of switching to .10s to get a slightly chimy-er tone since the guitar is all mahogany with mahogany neck. Thoughts on this? According to TAG, the intonation should be ok as long as I don't drop to 0.09s. Congrats! Shoot tag an email. They respond fast and they should be able to square you away with the allen wrench. What is wrong with the whammy bar? Any thing leading you to think it is not original? 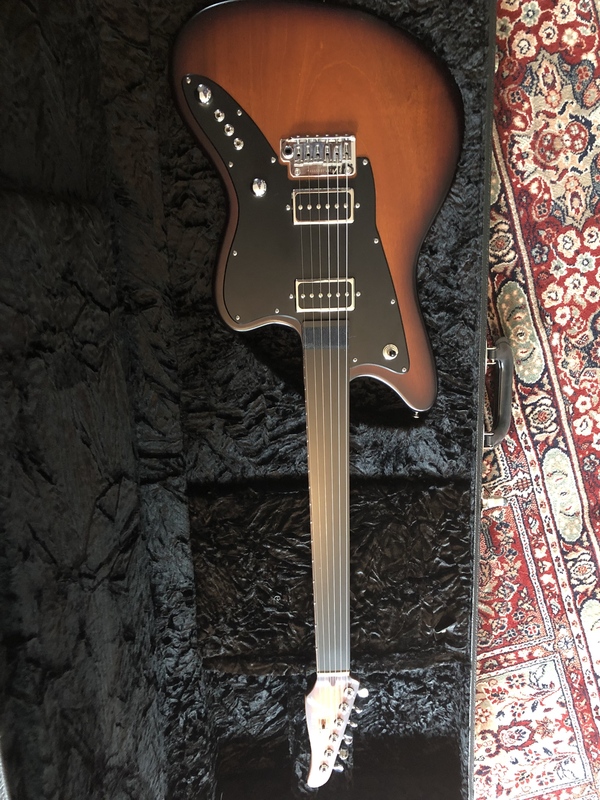 Regarding the whammy - I was under the impression the whammy should fit snug. It seems this one is loose. But I’m not sure, thoughts? If you mean that when you put the bar in it doesn't stay in place I believe if you do like a dive bomb there is a screw in there (might need an allen wrench) to tighten it so it doesn't swing so freely. the neck wrench should be 5/32"
the arm should have threads in the hole on the end that gets inserted. if it does not, you have the wrong arm. the arm should be inserted, then after it hits bottom, it should thread onto a screw in the bottom of the hole, that keeps it from falling out if you like it to spin freely. three turns is good, do not tighten it till it stops. if you do you may break or back out that screw. once you're there, you can use the set screw, 1.5mm, to adjust the rotational tightness. always check neck adjustment first if action is not where you want it. .010's should get you a prettier top end, and also will straighten the neck some, so check adjustment after the string gauge change. you can always contact us directly if you have questions before turning screws. i can't tell you how many people start turning screws when all that was needed was a neck adjustment. I just bought a 5/32 allen wrench, 9in long to easily adjust the neck. I did tweak it slightly last night and that is all that it needed. No other screws were touched. That said, I may swap out the strings for .10s to get more shimmer from the all mahogany body and neck. Thanks again for the response, Tom! our older trems did not have the screw in the bottom of the hole, so this is newish for us, it allows more room for different setups. very glad you are enjoying the guitar, i too tried .011's and missed the extra top end, the pretty stuff on top.